What if you treat your pets and are still seeing fleas? Home > Dogs & Cats > Fleas > Frequently Asked Questions [FAQ] > Natural Solutions for Cats > Natural Solutions for Dogs > Natural Solutions for Pets > Question of the Day > What if You Treat Your Pets and Are Still Seeing Fleas? 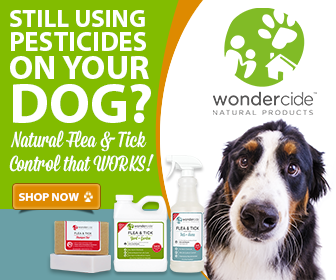 If you have treated your pets with Wondercide Flea & Tick Control for Pets + Home and are still seeing fleas within a few days, the fleas are in the environment. 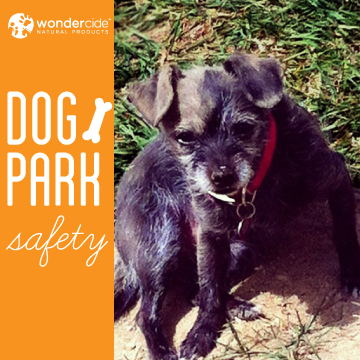 You will need to treat your home (and yard if applicable), rather than just your dogs and cats. Q. I bought some Flea & Tick Control for Pets + Home and Yard + Garden for a flea problem I am having. I haven’t had a chance to spray the yard yet because of high winds at the moment but have used the Pets + Home and it works great. Kills on contact; unfortunately no lasting effect, as they are back the next day. Why is that? Also, can you use Yard + Garden on pets? A. Pets + Home is a contact killer of parasites (fleas, ticks, mosquitoes and more) and a preventative (repellent) for mosquitoes, ants, chiggers, gnats, etc. If you don’t treat the property but have an infestation, fleas will continue to jump back on your animals because they are heat-seeking blood-suckers. 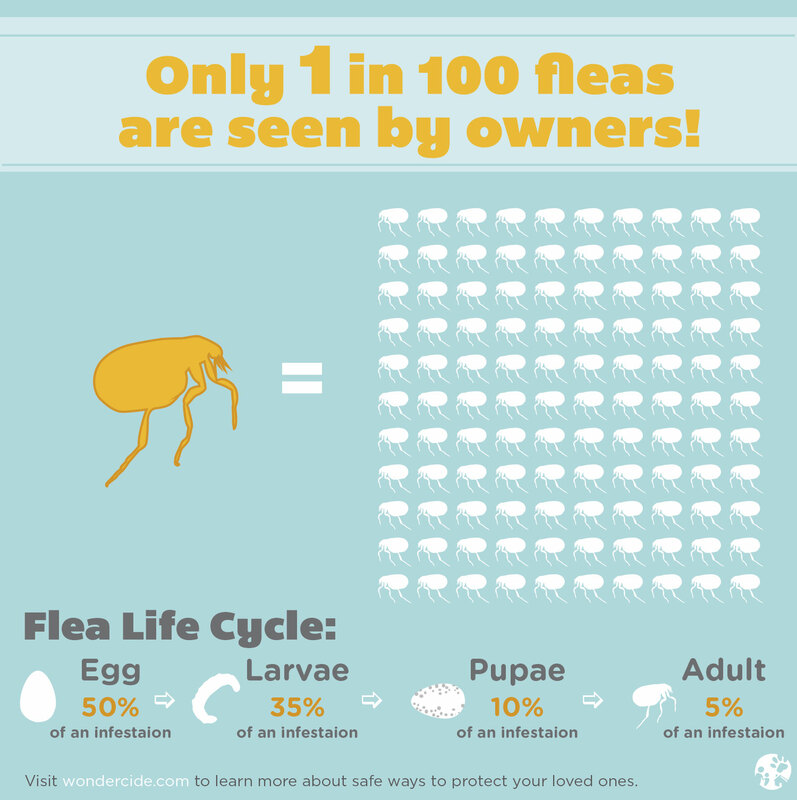 This is why we recommend treating the property entirely to eliminate the adult fleas you see (only 5% of the life cycle) and the eggs/larvae stages you don’t see (95% of the life cycle). Every female flea produces 500 eggs in a lifetime and can quickly overrun a property that goes untreated. That being said, we recommend treating your animals, your house (if the animals come inside, they brought fleas in with them!) and the yard. To eliminate fleas, you must break the egg layer cycle, and the only way to do that is to treat everything. Once you have done that, simply maintain the flea-free environment by spraying the yard every 30-45 days. Mist the dogs with Pets + Home every 2-3 days or as needed. Treating the yard with Yard + Garden: On the first treatment, we recommend spraying the yard twice within 7-10 days to break the egg layer cycle. Yard + Garden kills the adults, eggs and larvae, and this will ensure the cycle is broken. Yard + Garden use on animals: Yard + Garden is a water-soluble concentrate. It can be diluted for use indoors and will not stain or attract dirt. You can safely use it anywhere and everywhere inside when diluted. Livestock has a much thicker hide than dogs, and its okay to spray them, but the best thing for dogs is Pets + Home. It repairs and moisturizes the skin and is not water-soluble. Yard + Garden has the potential to dry them out as the inert ingredient is ethyl lactate, a non-GMO corn oil by-product. The product’s primary function is to dry out and dissolve the egg and larvae, so it’s not ideal for sensitive pet skin. You can, however, include a capful in the laundry with pet bedding. We hope this information helped. Depending on how many fleas you have indoors, consider using Pets + Home to treat the indoor property as well. 1 gallon treats up to 1,500 sq ft. 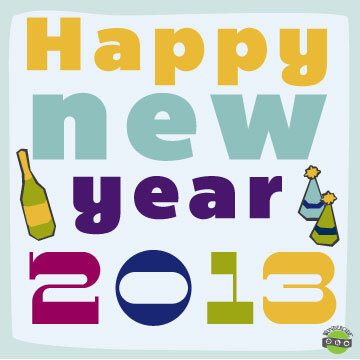 Thanks for doing the best thing you can do for your dogs, yourself and the environment! Using chemical-free, non-toxic solutions to eliminate pests in the most effective and least harmful way to protect the ones you love!